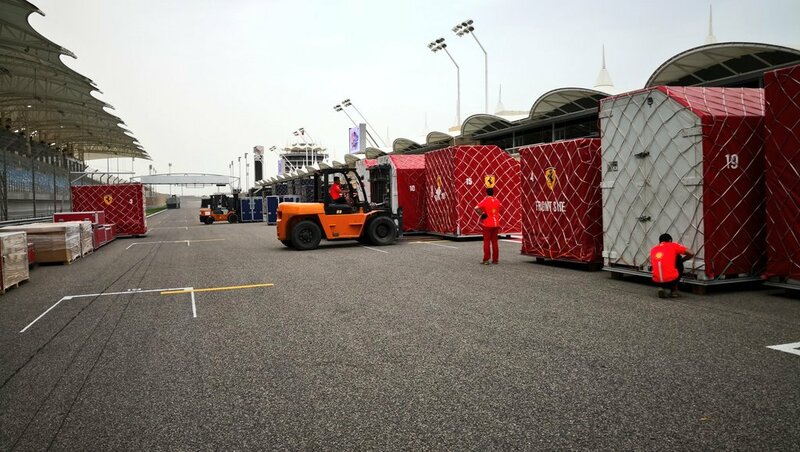 F1-bosses are considering introduction of a short qualifying race on Saturday to determine the grid. 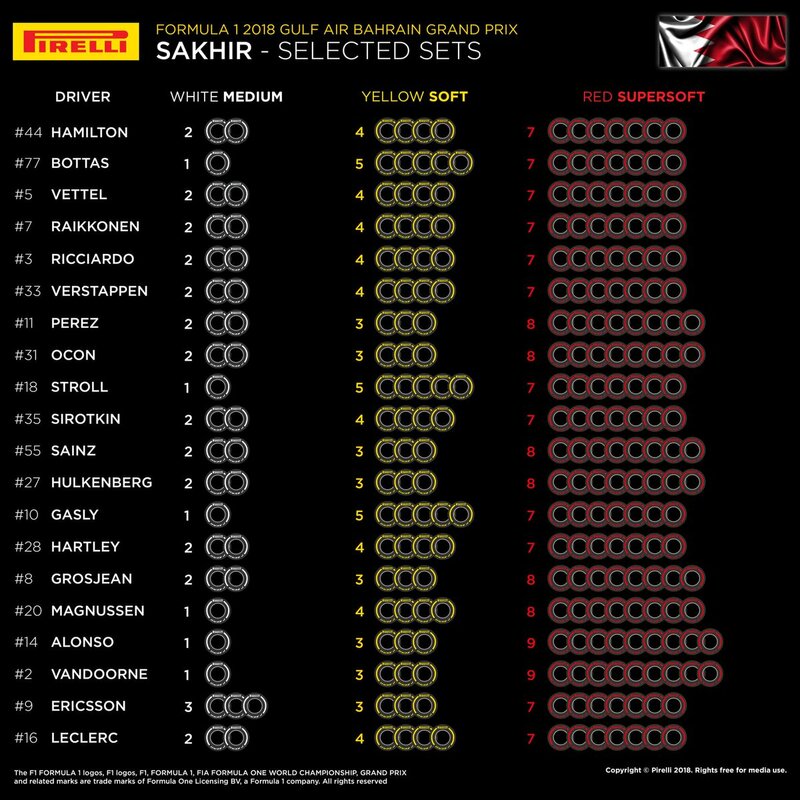 If it goes according to the plans of the new F1 bosses, then in addition to the normal qualifying could also determine an additional qualifying race on Saturday, the starting grid. But the new format is not fixed yet. For Liberty is important: The qualifying race would take place on Saturday at prime time. Just before the football matches in the European leagues. There would be no fuel or tire limits in a 100-kilometer sprint. 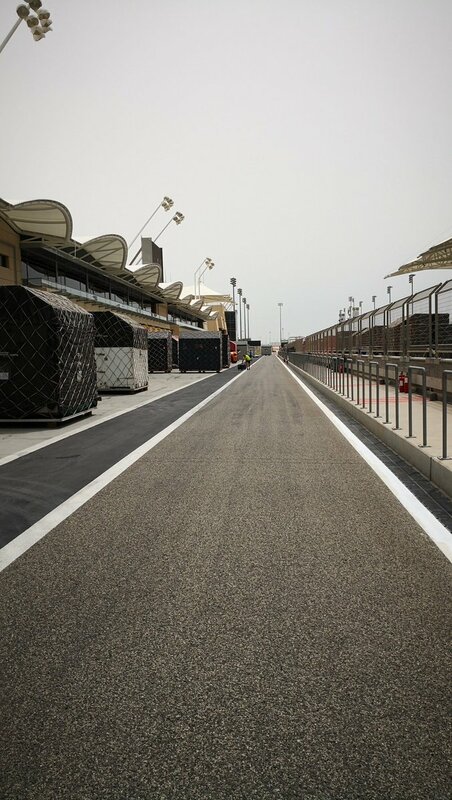 With the aim of giving the drivers full throttle from the first to the last lap. This is especially intended to attract young people. This better be an elaborate April Fools joke. Honestly Ferrari better come to their senses and abstain if they even support this in the first place. I hate how they want to implement change for the sake of change. This must be Aprils fools joke! Right? There's no way the engines will cope with that idea in addition to the actual race, got to be an April Fool for sure but the way things are going nothing would surprise me! I agree. With the 3 engine limit, this would not help. Had the engine limit been higher, then I would be in favor of it. Thing is, a sprint race in Saturday has been thought over years ago. Maybe the engine regulations will be slightly changed in order to accommodate these rules. However, i see no point in this qualifying format if the race itself is interesting. That said, they should improve the Sunday race itself and keep qualifying as it is. 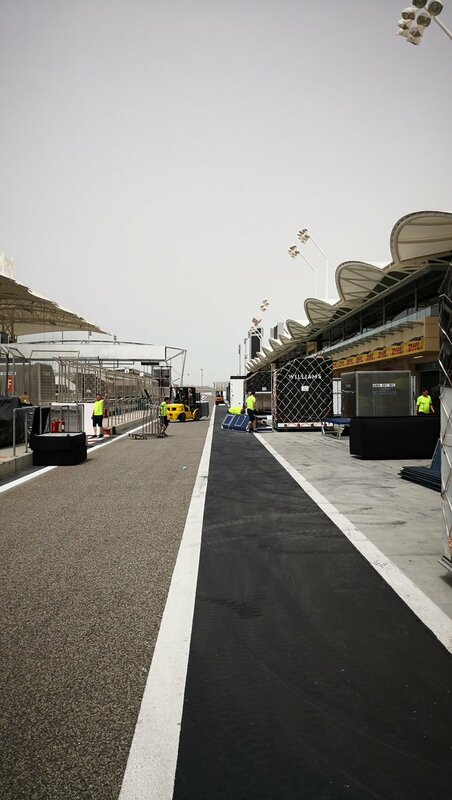 F1 as we know it is sinking deeper into the quagmire. We need the voice of reason to fix it. Come on Ross exercise some authority over Liberty. In this context ignorance is not bliss but knowledge is. I get off my soapbox now. Why not move it to free tv if you want to attract new fans ??? Last edited by Aberracus; 2nd April 2018 at 13:27. 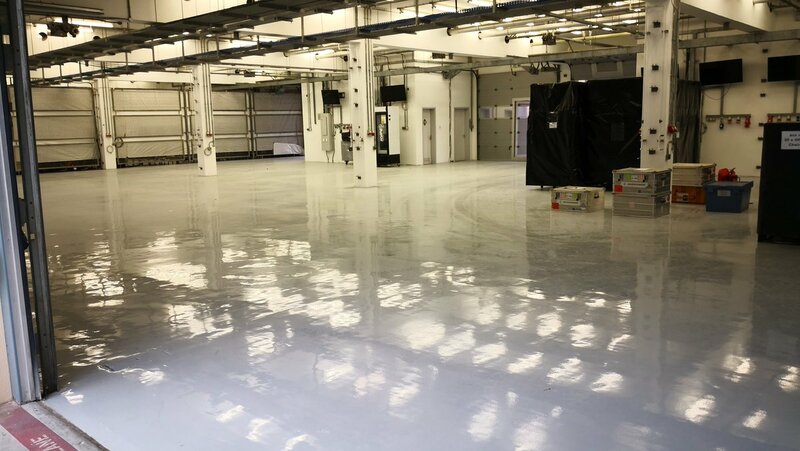 Ferrari might bring a new floor already in Bahrain. Hope this news is real. Force India will test a front wing evo in Bahrain to complete the aero package premiered in Melbourne. 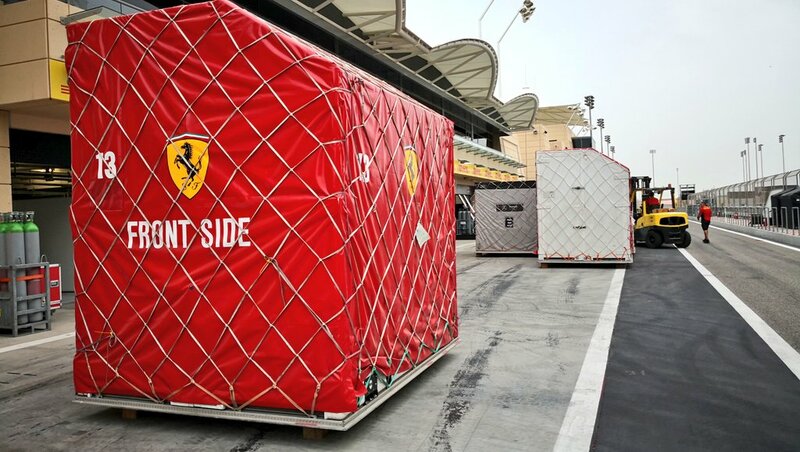 New ground is expected at Ferrari and also news at McLaren. Last edited by Vettel165; 2nd April 2018 at 20:38. Itenerary for Thurs. Fri. Sat. Sun. schedule. That idea of qualifying race on Saturday has been mooted before. Different people, same ideas. It is just another 'eureka' moment, an idea that will be cure for all problems but in reality that will cause many problems as well. Again we hear these gold ideas when Mercedes appears to have an edge and races are boring. Instead of coming up with constant knee-jerk solutions, they should think a bit and propose some rational stuff. 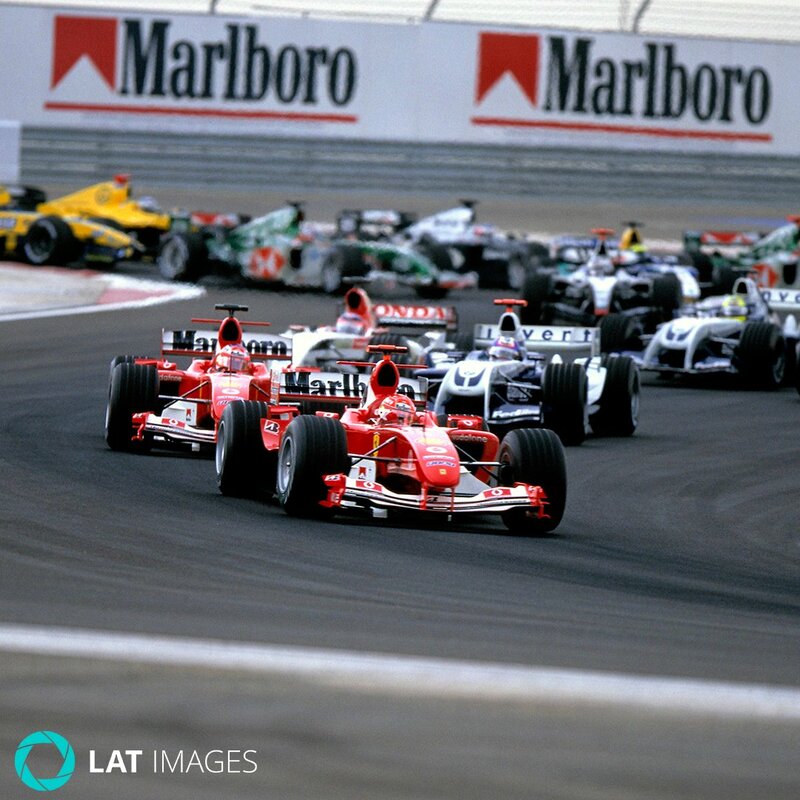 The truth is introduction of V6 hybrids hurt F1 as a competition and made it more expensive. However, say this to big teams who earn big money for various reasons and this technology is important for them as car manufacturers. 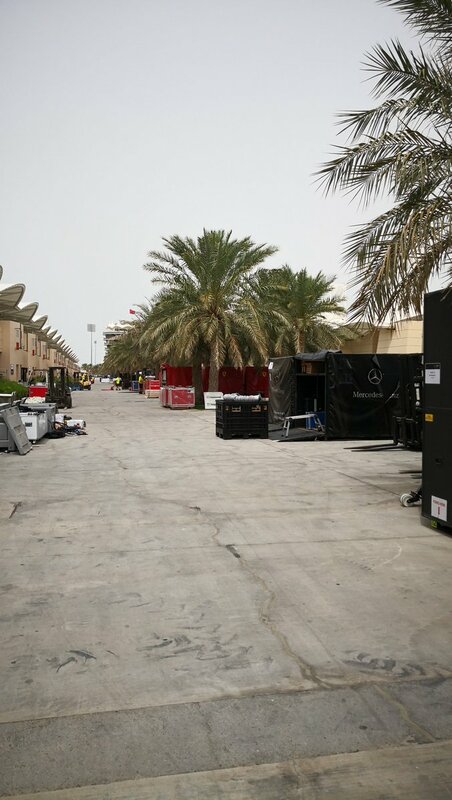 It is a difficult situation and won't be solved by introducing qualifying races, success ballast, standing restarts etc. Have we needed those stuff in 2008, 2010 or 2012 to create exciting seasons? Liberty are a joke imo. a lot of people wanted Bernie gone, I now believe in the coming years they'll very much regret it. - getting rid of grid girls ? - trying to solve the imbalance between the teams ? Well, first of all, they want to make F1 a similar to one make series, like US crap of IndyCar or Nascar, they have no technical innovation, just cars going around track. 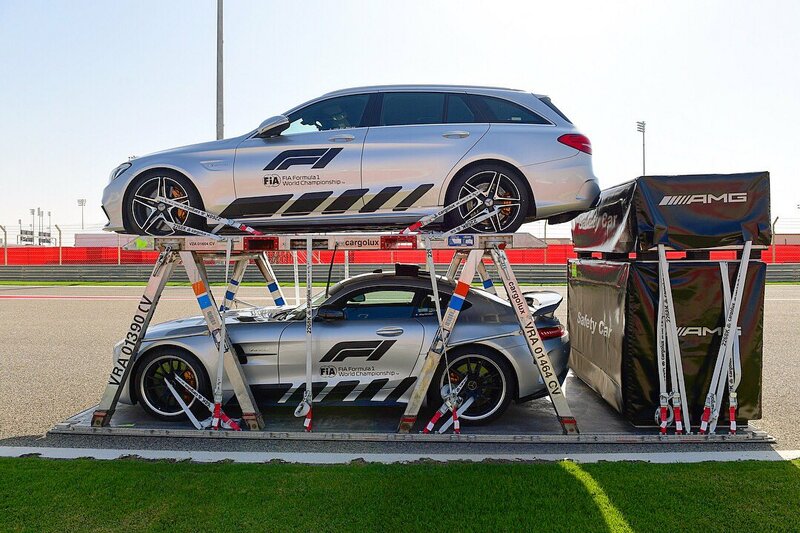 They want to make F1 an entertainment business, and last time I checked, F1 was not in the entertainment business, they were in the business of Motorsports, with a lot of technical innovation. You cannot run a company as a democracy, (in US its just an illusion of a Democracy), you cannot give everyone what they want. You run a company as how it should be run, one man/woman with a vision, if that vision is wrong, it will begin to suffer and get a new man/woman with a vision, but if that vision was right, it will thrive. 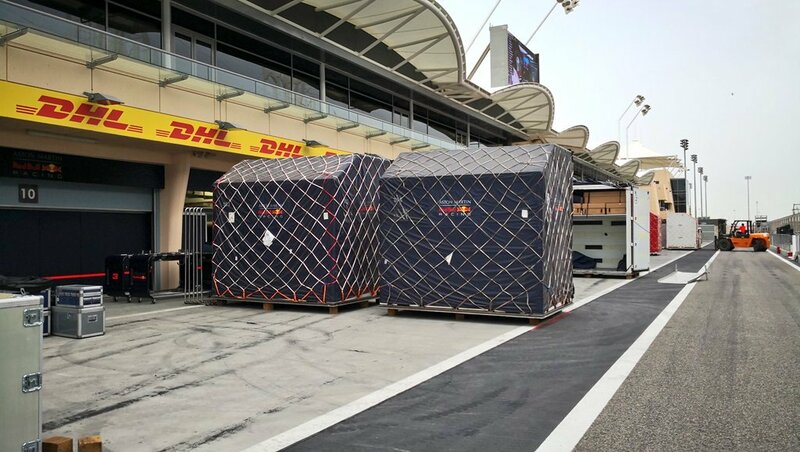 First, they have to make F1 about cutting edge technology, and make it easy to get into, without high costs of running a team. When manufactures can get in and they can say they won in the most technologically advanced Motorsports series. If you have the right set up, they will come. I thought F1 will go the route of WEC, they will give a team an amount of energy to use during a race, and who is efficient and fast will win. They should change the rules, not the culture. 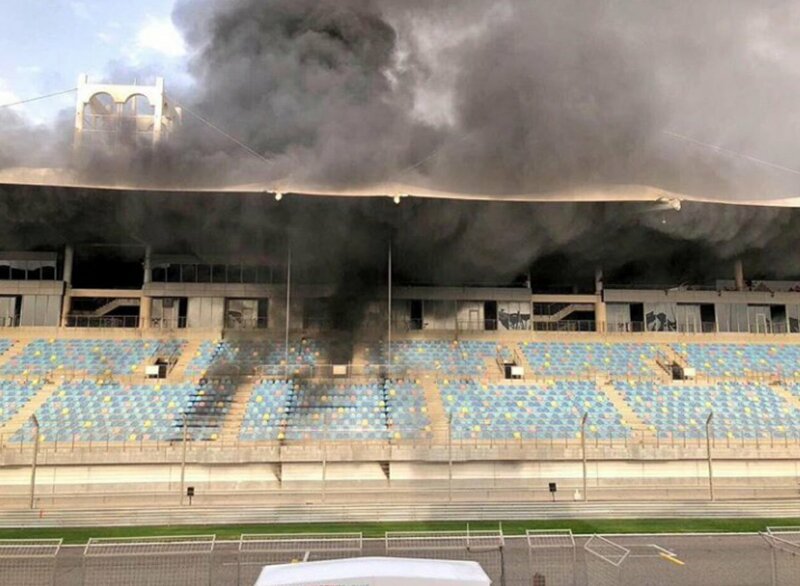 Culture of F1 is, F1, you cannot put a different culture in to F1. On the subject of Grid Girls, the feminists are destroying their own gender! Come on, women are women, you cant change women to men. Men are men, men can never be women. They are trying to appease a special part of a population, about 5 to 7%, and alienate about 90% of the population. Politically correct is never the answer, the word politically alone tells you, the correctness is just a relative. Correctness is never relative, its absolute. 1+3 is 4, it never is 5 or 3. Maybe someone thinks its 5, or 3, but does it make it right?? Dont tell me, its exploitation of women. Those Grid Girls, its their job, they chose to do it, they want to look good, and be models, so is it wrong? How can anyone say, dont do it, so it means, they are trying to control women, and thats not right. Women are free to do as they want, just like men. The biggest problem is, people are trying to be someone they are not. First, they should look into themselves, be happy or accept who they are, then find your strengths, and use your strengths. Its like a gold sword comparing itself to a steel sword, and the gold sword want to be steel, it never can happen. Each has their strengths, one is expensive, other is strong. So, its better to use a steel sword to cut wood and gold sword as a presentation! Just know your strengths, and use your strengths to succeed! It's true, the US Nascar and Indycar are nothing without the likes of Lewis Hamilton showing fans what a true F1 race driver is and can do! 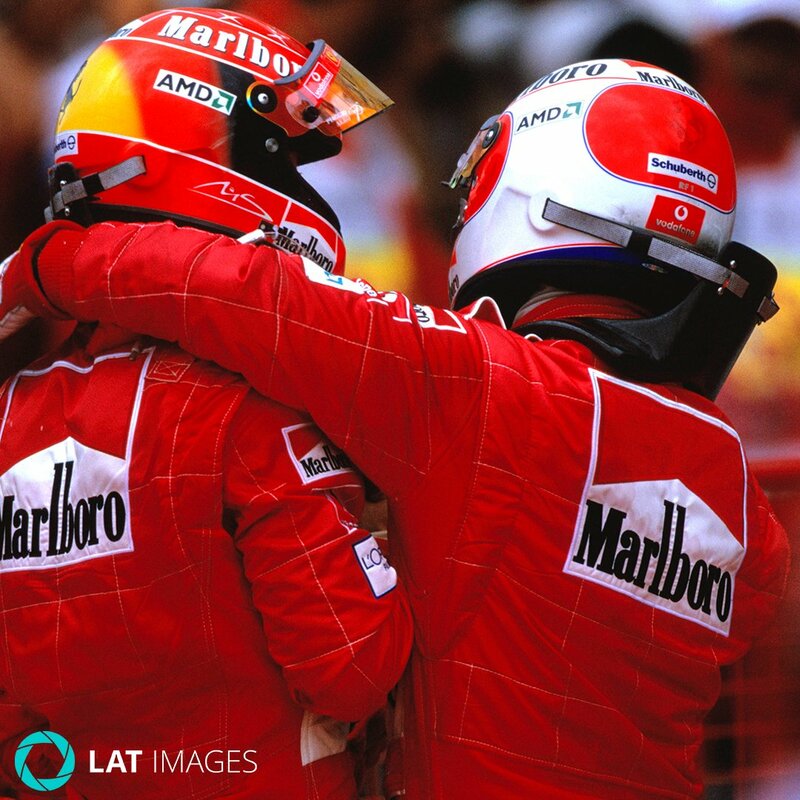 Alonso going over to Indy is great but the likes of the greatest F1 driver, Lewis is needed over there. Liberty knows that and who knows? Maybe they can $$$ him over at some point. Ferrari needs him first before he goes anywhere. Question for Macedonian tifosi. 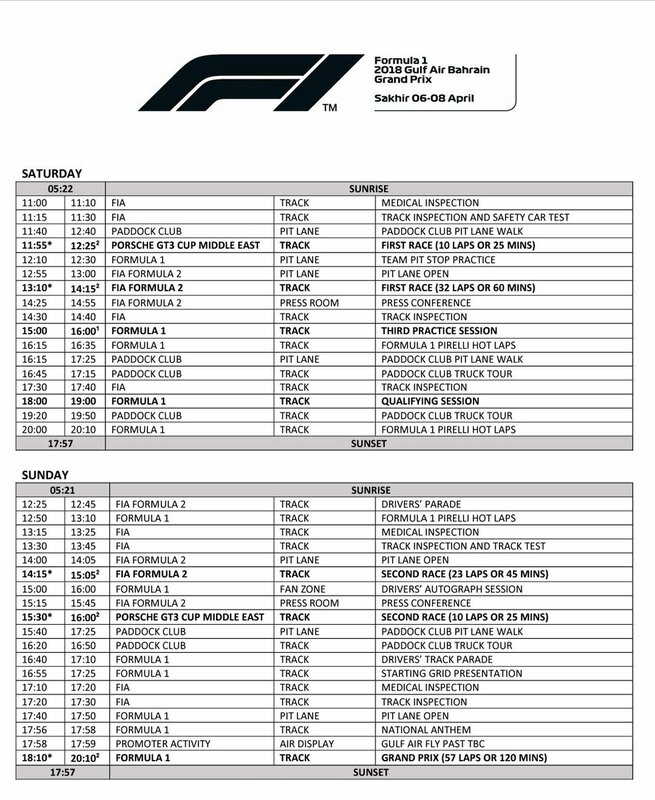 I'll be this weekend in Skopje, which TV station is broadcasting F1 races? Friend of mine has T mobile package with internet, TV and mobile. 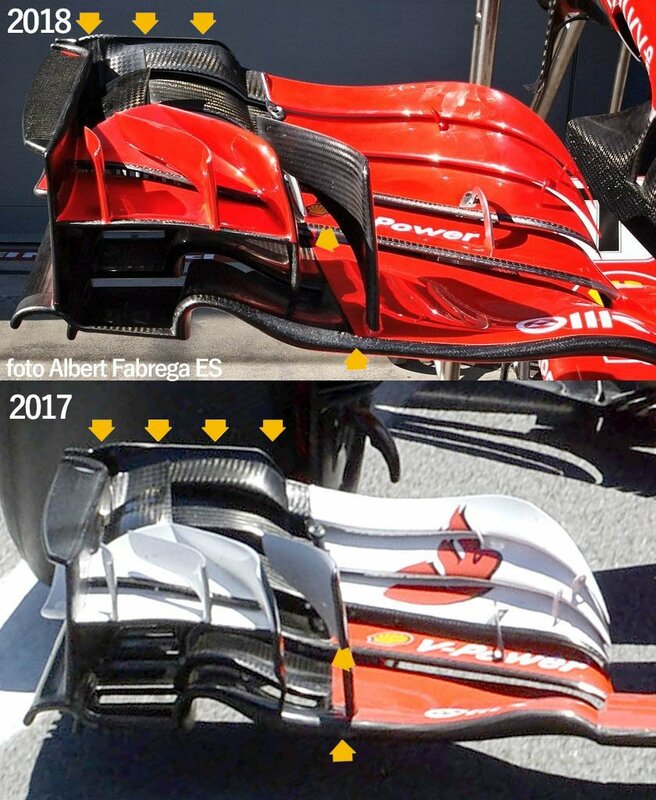 New front wing for the Bahrain GP or is this the one used in Australia? 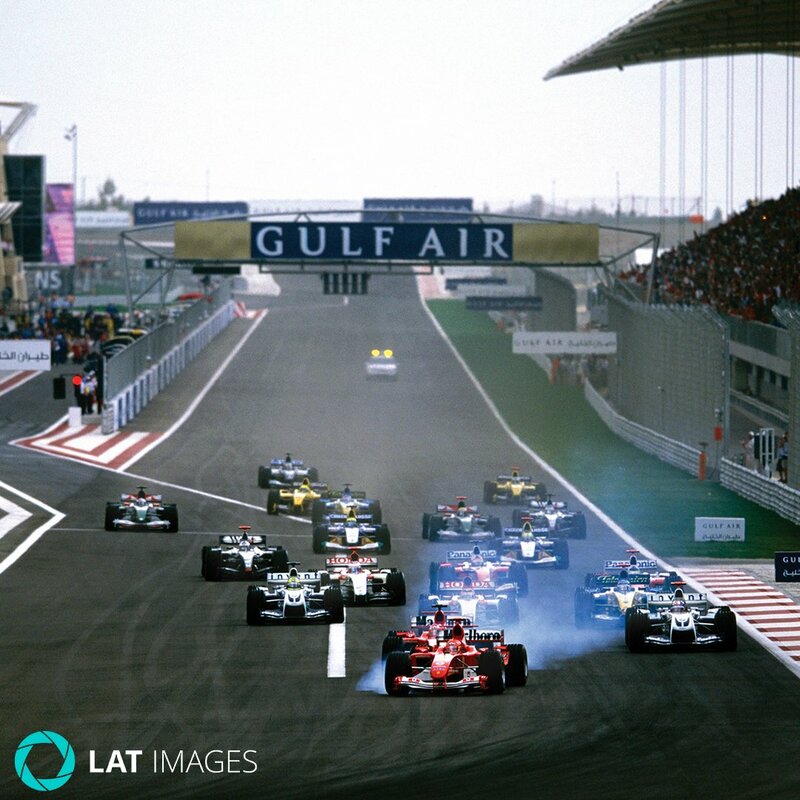 On this day 2004, Michael Schumacher won the inaugural #BahrainGP, leading a Ferrari 1-2. 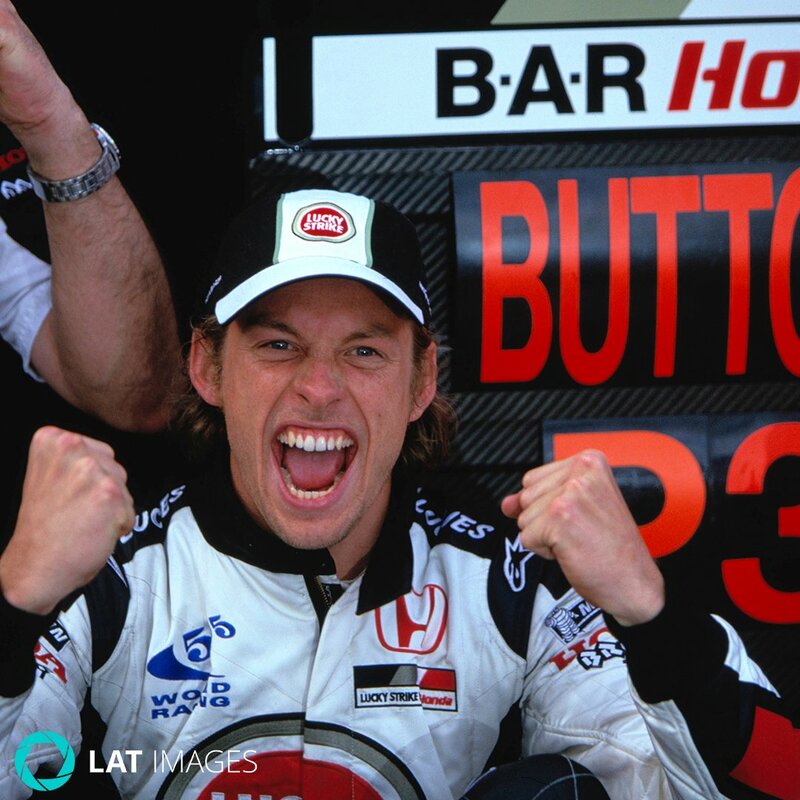 @JensonButton scored his second career podium with BAR. Hi... where do you get the component information from? from a source which is emailed to me; I don't give out my sources. 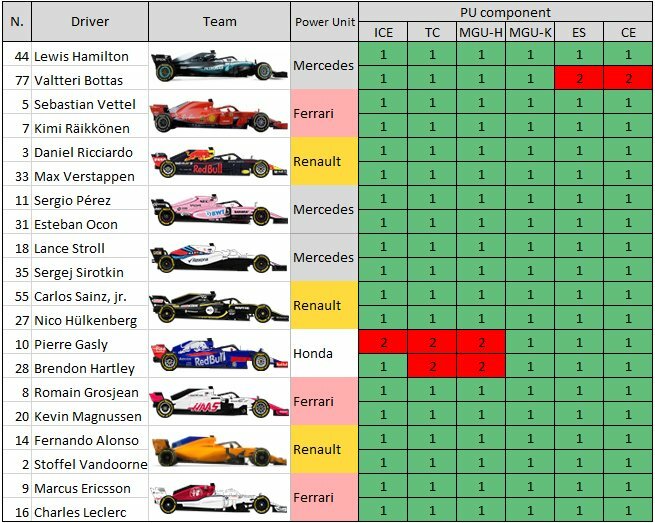 Reminder ladies and gents: Drivers have to make all 2018 season with 3 pieces of ICE (internal combustion engines), MGU-H, tubo & with just 2 pieces of MGU-K, ES & CE. 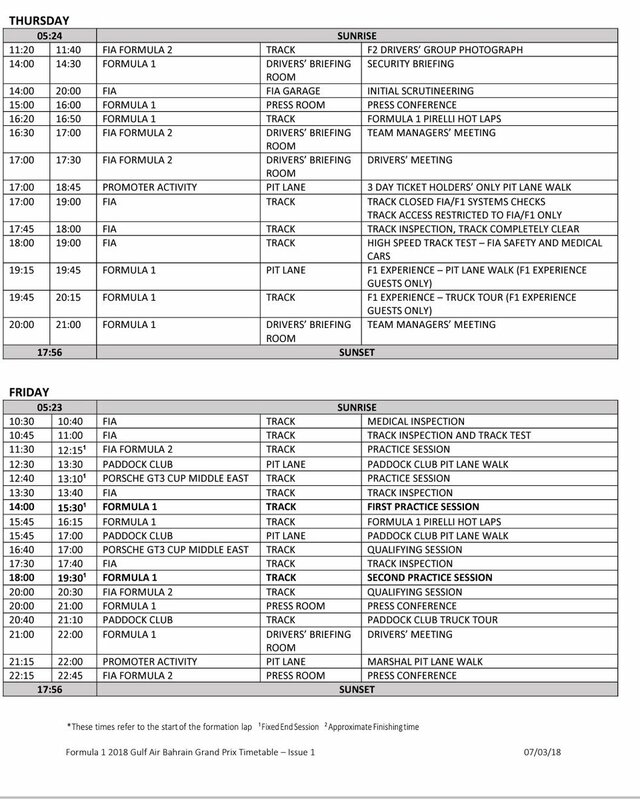 So another ES or CE change for BOT and it's grid spot penalties. 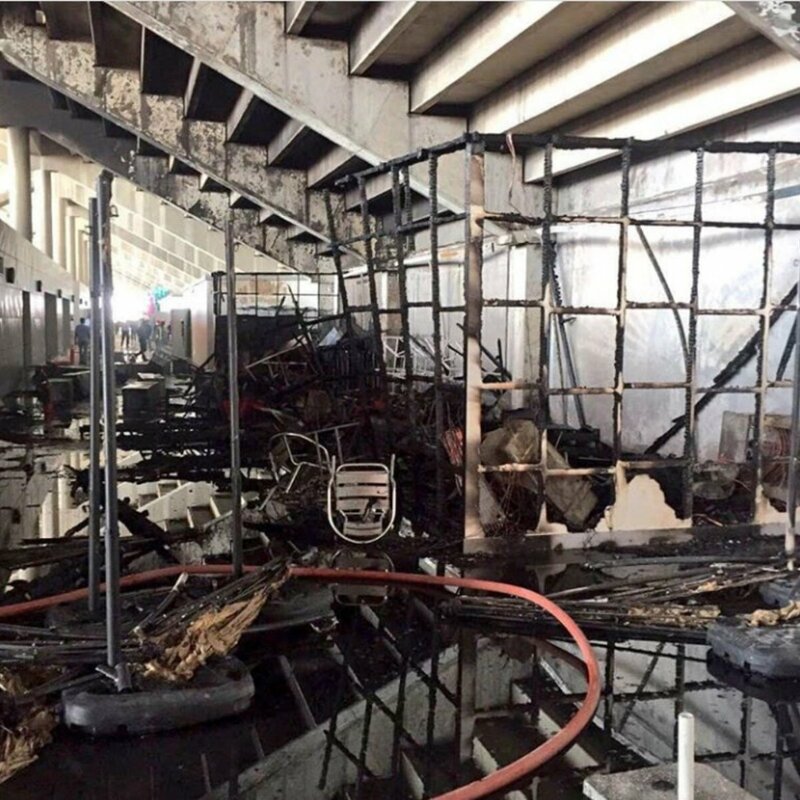 Earlier today(04-04-18), the Civil Defence dealt with a fire that broke out in one of our storage units. The cause was an electrical overload. 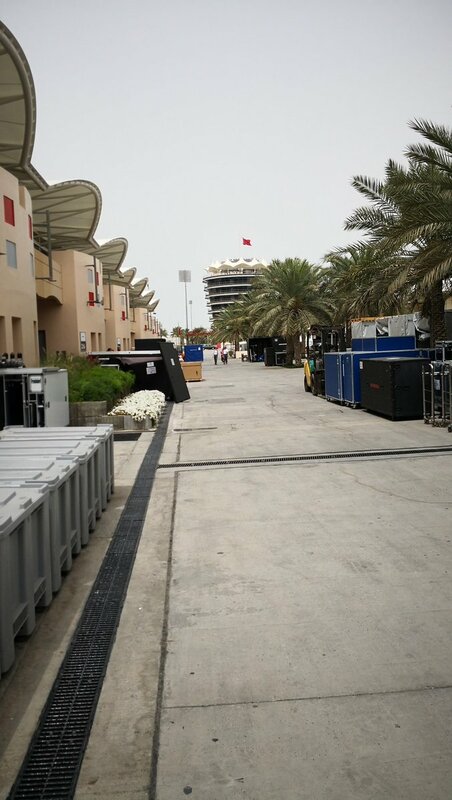 The incident does not impact any of our preps for this weekend's Grand Prix.